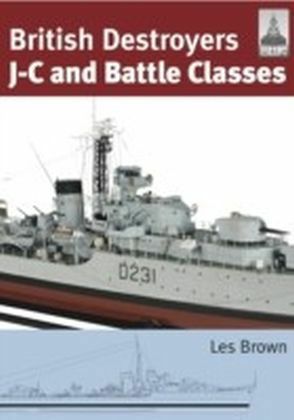 The 'ShipCraft' series provides in-depth information about building and modifying model kits of famous warship types. 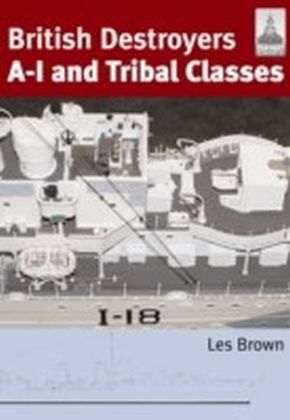 Lavishly illustrated, each book takes the modeller through a brief history of the subject class, highlighting differences between sister-ships and changes in their appearance over their careers. 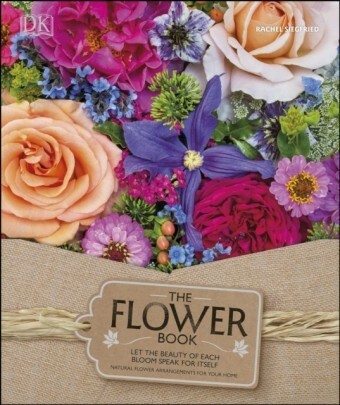 This includes paint schemes and camouflage, featuring colour profiles and highly-detailed line drawings and scale plans. The modelling section reviews the strengths and weaknesses of available kits, lists commercial accessory sets for super-detailing of the ships, and provides hints on modifying and improving the basic kit. 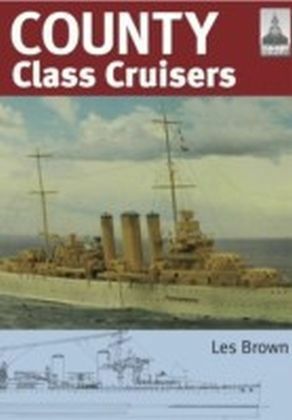 This is followed by an extensive photographic gallery of selected high-quality models in a variety of scales, and the book concludes with a section on research references - books, monographs, large-scale plans and relevant websites.This volume includes all the features of the regular series but the extent has been doubled to include far more detailed drawings of a class of ship that was built in huge numbers and in many variations. 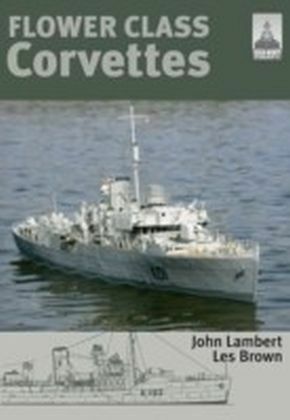 Mainstay of the Atlantic battle against the U-boats, Flower class corvettes were used by the British, Canadian, French and US Navies.